Project Savage is the 150th custom-built truck by ECD. 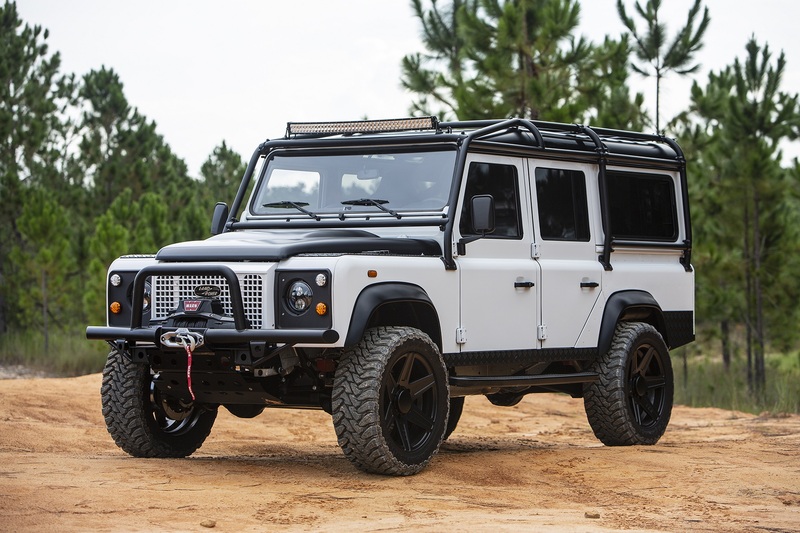 Florida-based luxury bespoke auto firm, East Coast Defenders (ECD) Automotive Design, released its 150th truck build: Project Savage. 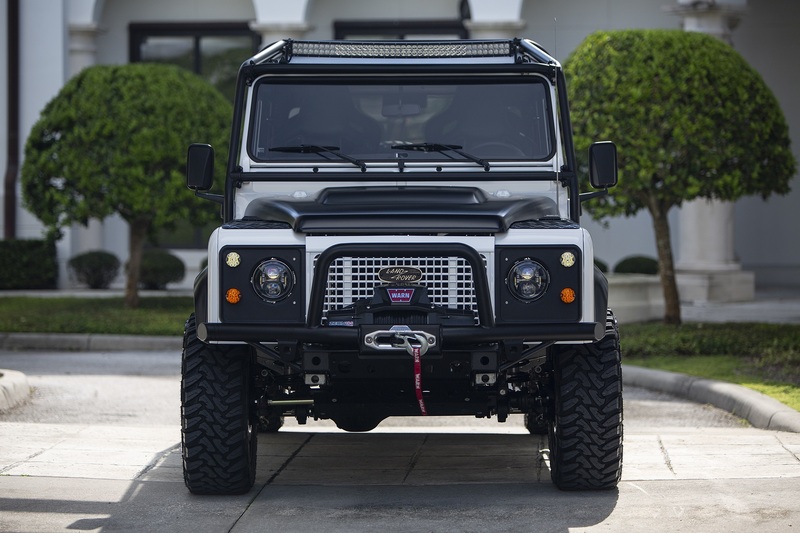 This custom piece is based off of the Land Rover Defender 110. It is the most powerful truck that ECD has ever built, the client specified every piece of this truck and tailored it to their liking, according to a press release. 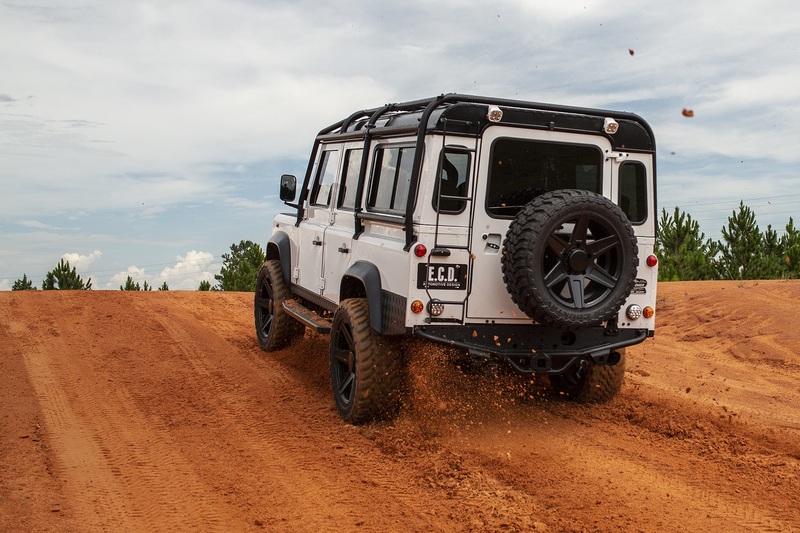 The company stated Project Savage was built to be used as easily cruising down the road as it is at conquering the trails. Powering Project Savage is a Chevrolet LS3, a 6.2-liter V-8 with some performance upgrades and custom tuning that brings the power output to almost 600 horsepower. 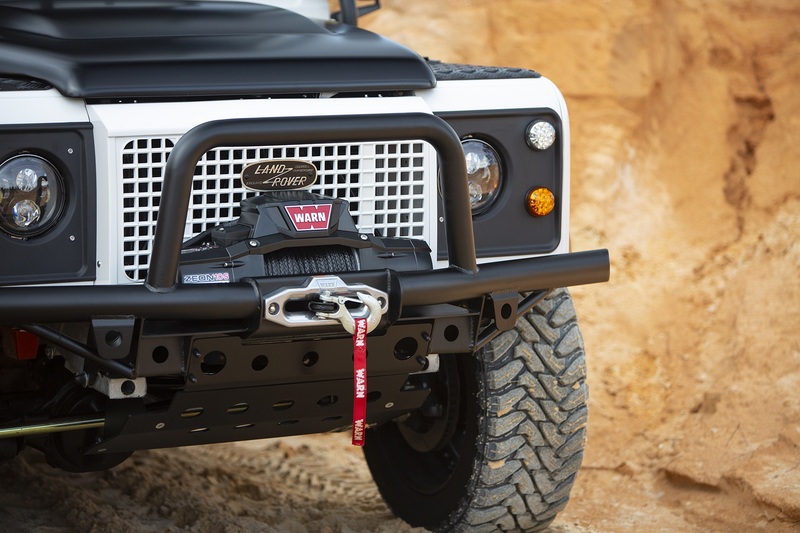 Project Savage includes a wireless Warn Industries winch, upgraded front and rear axles with limited slip differentials, a two-inch lift suspension kit from Fox, and a Wilwood braking system for extra braking power. On the outside this Ultimate Vehicle Concept is a full gloss Super White with a black roof and wheels. Up front there is a tubular steel bumper with a winch mounted to it, and the vehicle is surrounded by an external roll cage with a ladder in the rear for roof access. It also comes with two Baja Designs Squadron Sport LED work lights and the Baja Designs OnX6 Dual Control Amber-White LED light bar to light up any trail or mall parking lot. 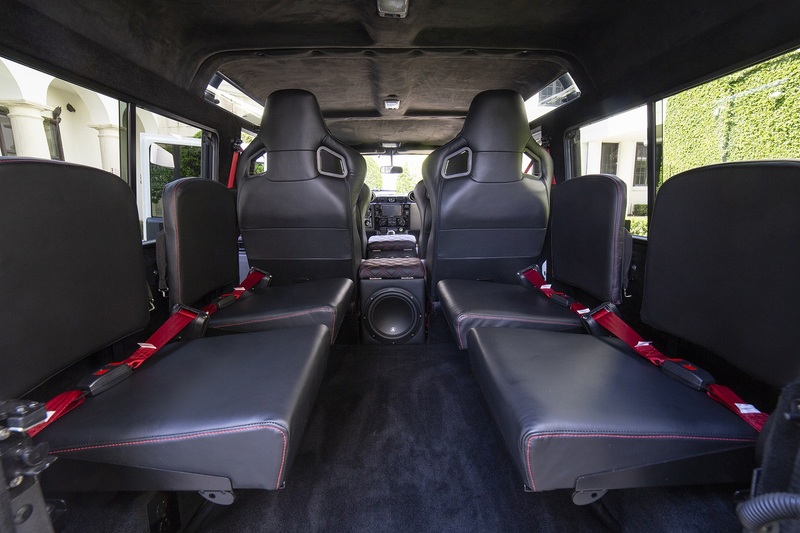 Interior upgrades include an extended center console reaching the middle-row, providing passengers with modern luxuries such as wireless charging pads for mobile devices, rear climate controls, heated and ventilated seats, and premium sound with a ten speaker JL Audio system in the vehicle. “Project Savage sums up the evolution of [ECD] and what we do best. The fusion of classic and modern – that iconic, rugged look combined with modern performance and technology,” says Tom Humble, founder of ECD Automotive Design. The ECD headquarters, aka “Rover Dome” is where 40 bespoke luxury builds are completed every year in its 35,000 square-foot facility. Its second studio is located in Malibu, California.